Cloud services provider Evolve IP says it expects to have a bigger presence in the Midwest now that it has acquired Paragrid. Financial details were not disclosed, as both companies are privately held. Five-year-old Paragrid is a cloud computing provider based in Cleveland. The company features a product set that complements Evolve IP’s, including virtual servers, managed and consulting services, disaster recovery and virtual desktops. Paragrid customer include corporations, health care firms, higher education and government agencies. “M&A remains a key part of our national expansion strategy, and with this acquisition, Evolve IP gains new enterprise customers, consulting services and…data centers to support our Midwest market,” said Guy Fardone, COO and general manager of Evolve IP. Evolve IP is based in Pennsylvania. Lack of usage visibility and cost transparency are highlighted as key problem areas. 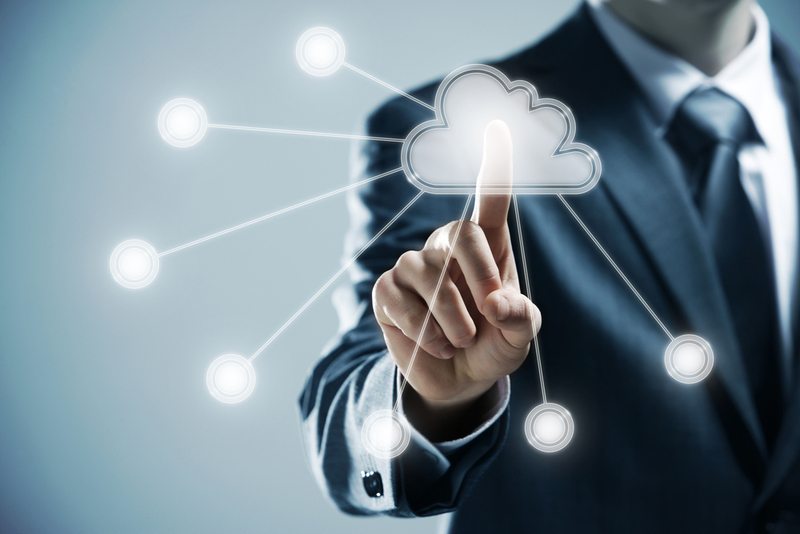 Masergy has directly connected its global Software Defined Network (SDN) Platform to Microsoft Azure's data centers.